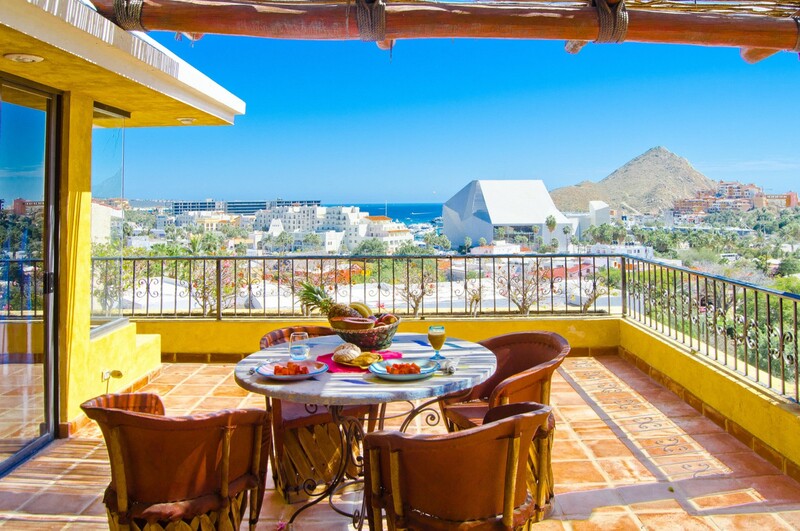 Many visitors to Los Cabos wish for an accommodation in the Pedregal neighborhood. 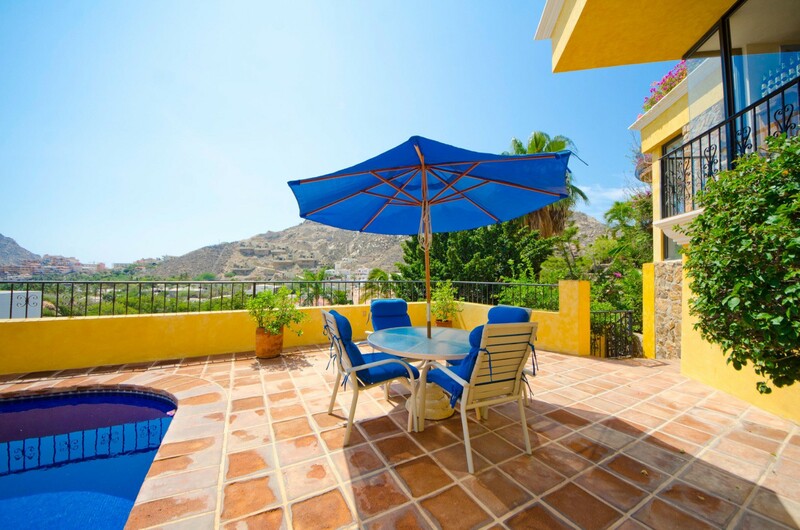 This is due to its beauty and scenery, great location close to town and its many premier villas and haciendas. 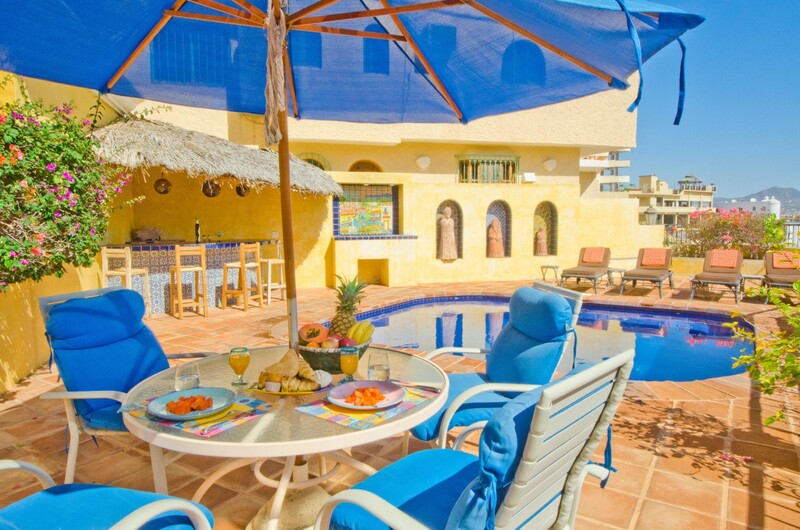 If you too want to visit this area, the colorful and appealing Villa Tequila is a great option. 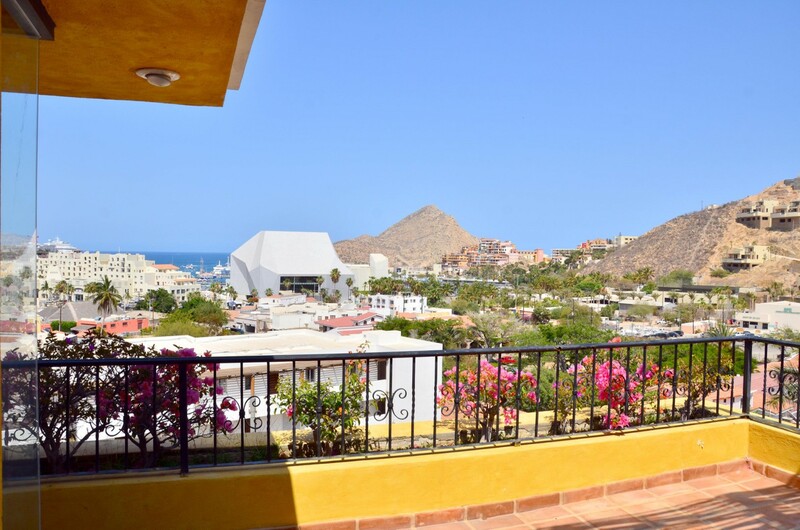 Part of the exclusive community and offering amazing views of the Sea of Cortez, it is also a beautifully furnished and designed destination. 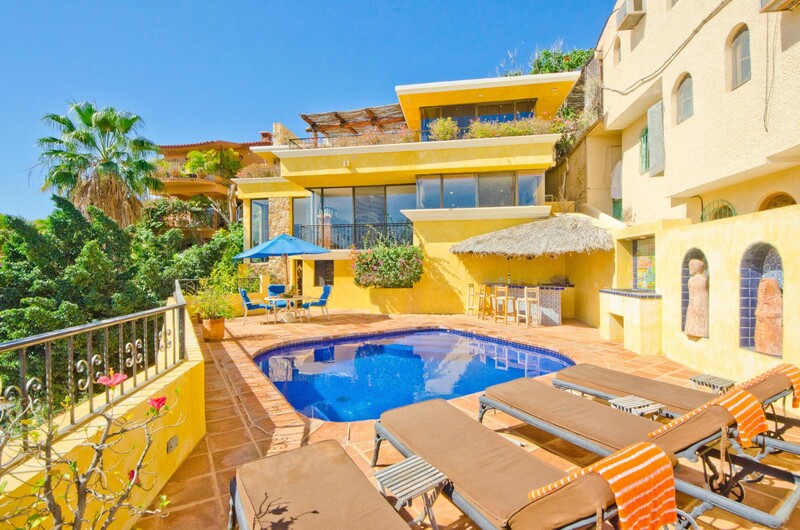 The three-bedroom villa features three floors of living spaces with a large and cheerful pool terrace at the ground level. 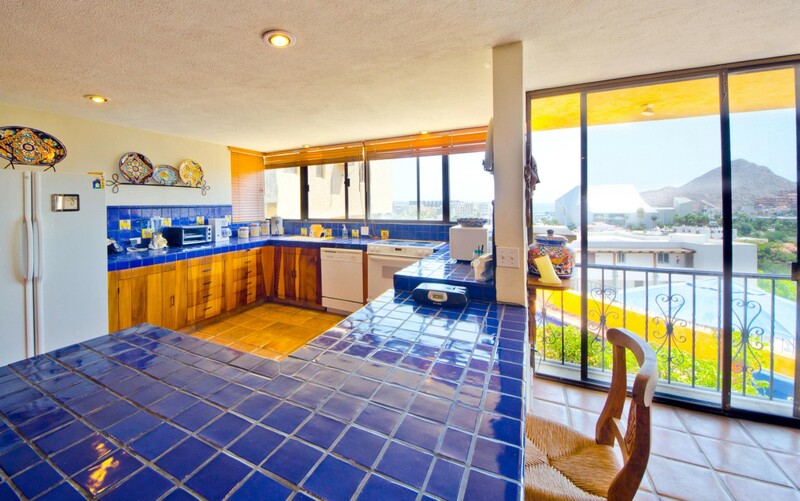 The entire property can be described as cheerful thanks to its appealing use of color. 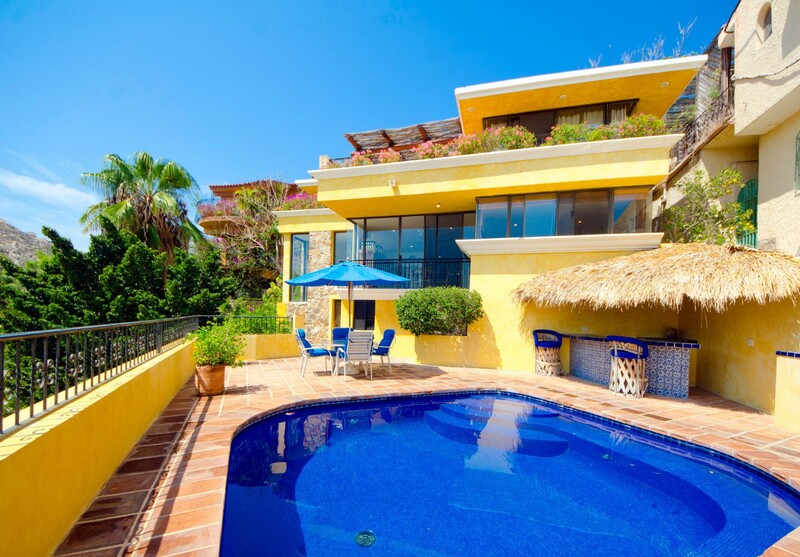 The walls are a sun-soaked yellow, the furnishings are teal or terra cotta, the terrace uses the familiar orange-hued tiles and there is an abundance of materials including a palapa, lots of tile work, and some wrought iron. 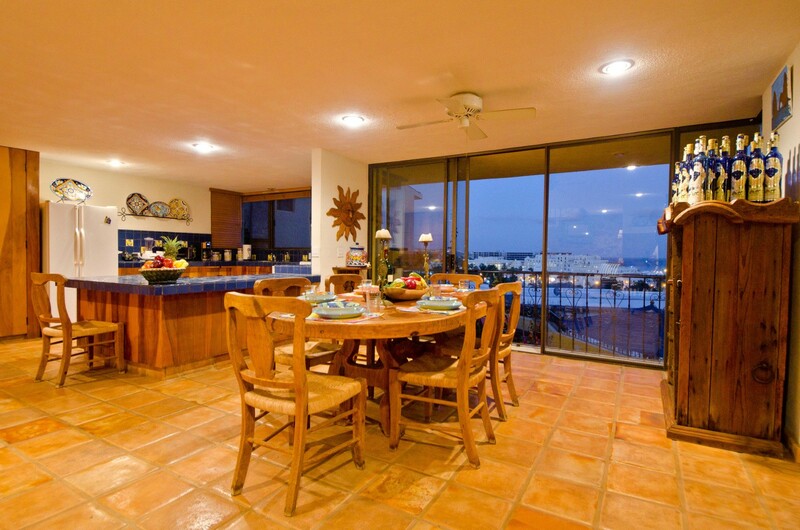 The pool area includes the pool, wet bar and barbecue along with the sun deck and al fresco dining area. Niches house gorgeous statues and your views are just breathtaking. Head up to the next level and you find the verandah. 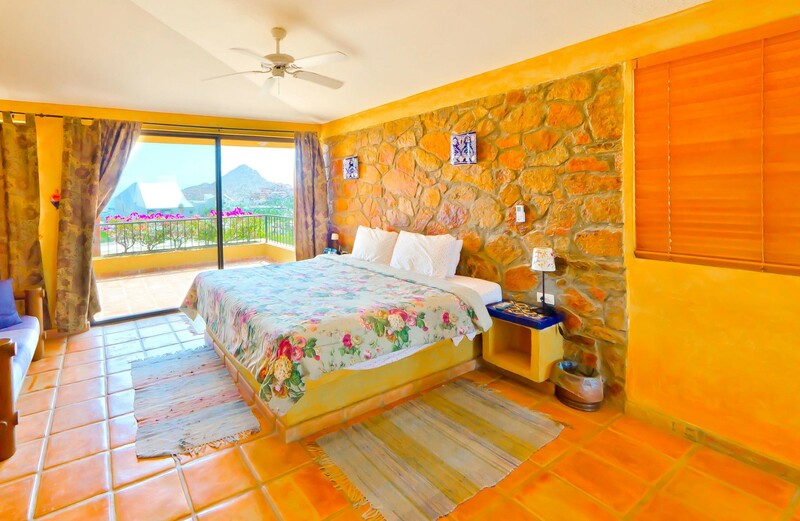 Here too is a palapa housing the al fresco dining room, and just inside, the natural stones of the cliff form one of the walls of your great room. 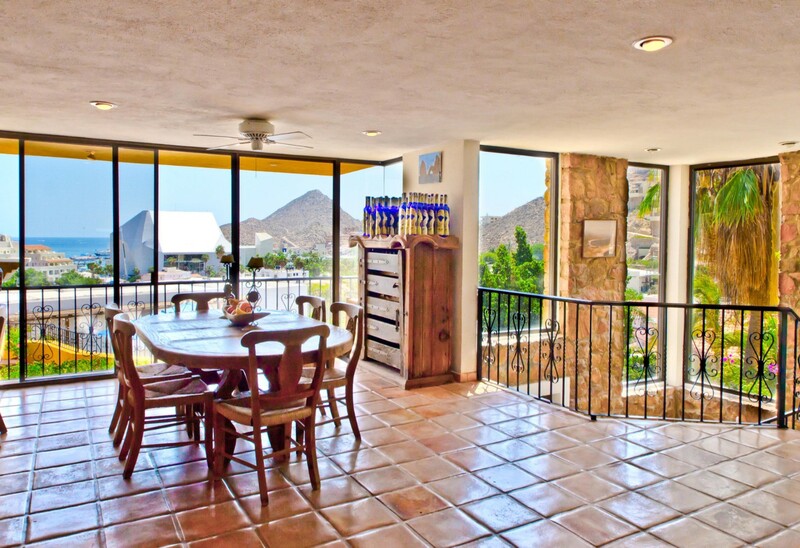 There is also a large indoor dining suite and the stunning kitchen. 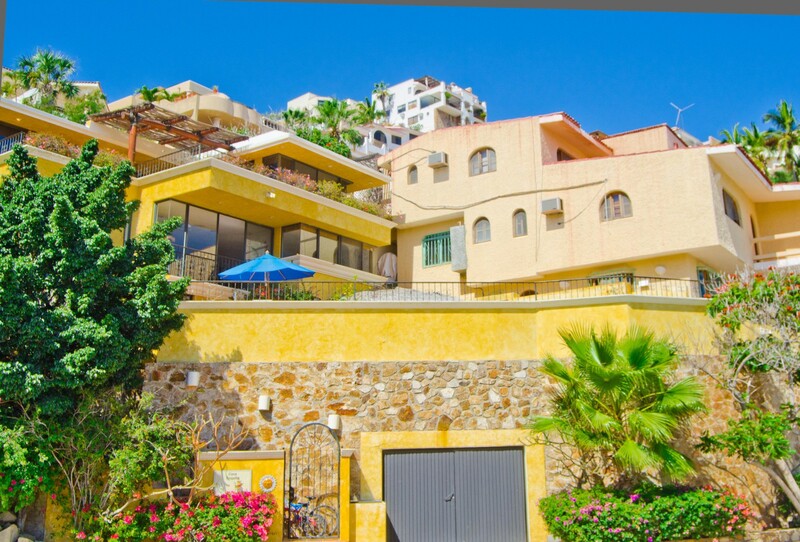 Also done in bold blue and yellow hues, it opens to the views as well as the interior, and features top of the line appliances. 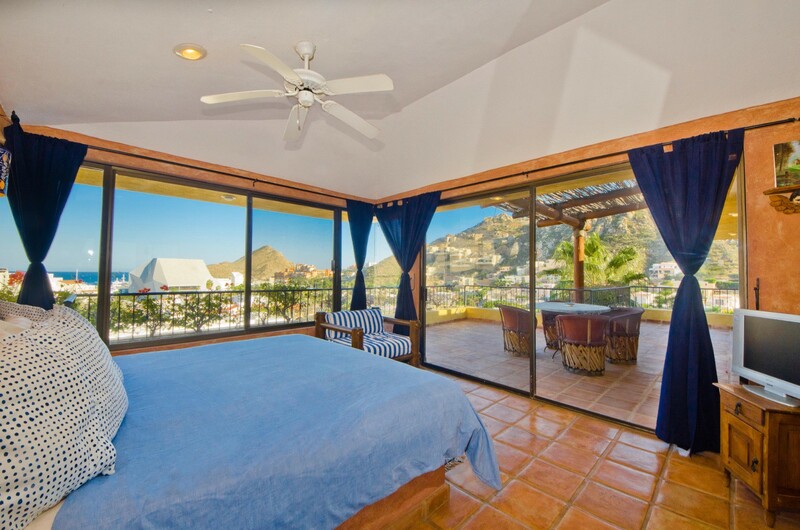 The oversized bedrooms include the master suite with a king bed and terrace access. There is another king suite and a final bedroom with a queen bed. All have large and private baths and the same sun-soaked palettes as the rest of the living spaces. 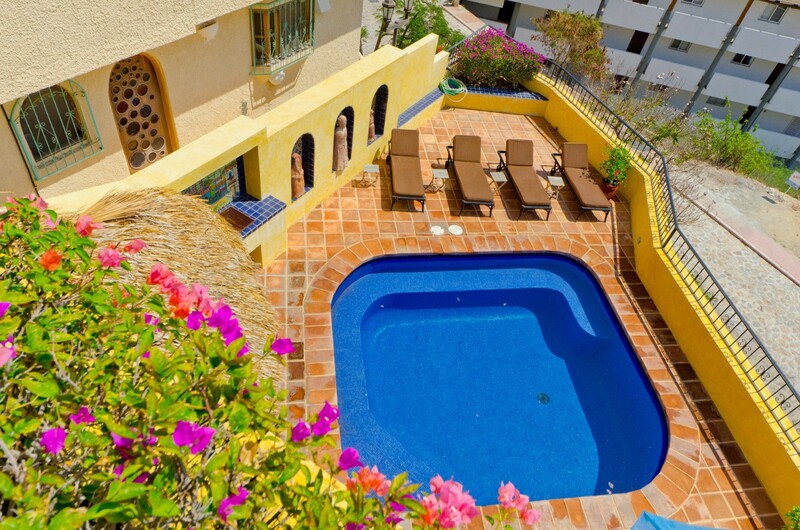 Truly beautiful and scenic, dynamic and yet restful and welcoming, the Villa Tequila should be on your must see list. Bedroom 1: Master bedroom with a king-sized bed and en-suite bathroom with shower, vanity and WC. 2 guests maximum. Bedroom 2: Bedroom with a king-sized bed and en-suite bathroom with shower, vanity and WC. 2 guests maximum. Bedroom 3: Bedroom with a queen-sized bed and en-suite bathroom with shower, vanity and WC. 2 guests maximum. 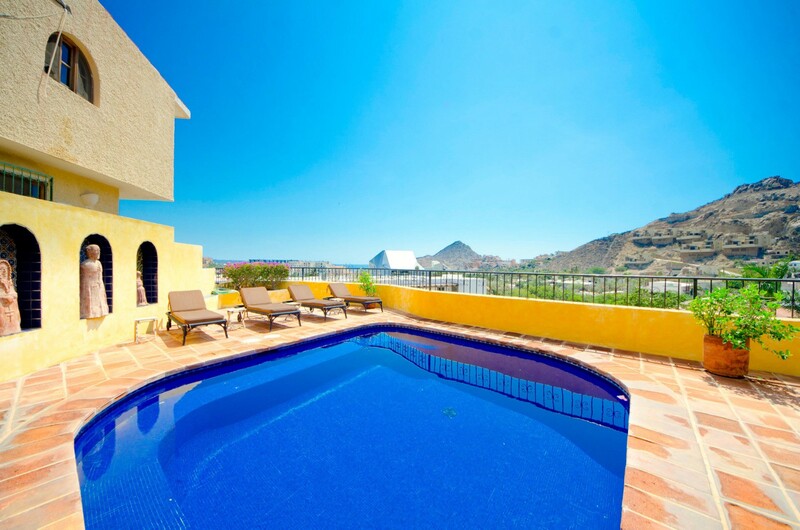 Extra fee apply for more than 6 guests staying at the villa. This is a fabulous home with an excellent location right near downtown restaurants/nightlife etc!! Adorable little touches throughout that really give you the full experience. Hospitality was excellent and they greeted us with chips and salsa, margaritas and complimentary (short) massages! 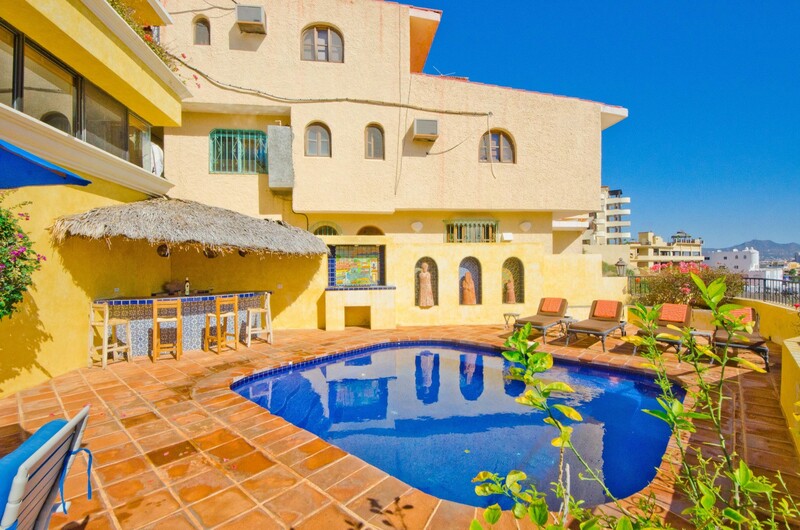 Lovely pool, multiple patios, comfy beds and overall great experience. Highly recommend to groups looking to have a wonderful time. I would come again in a flash. What a beautiful spot! So close to downtown we didn't get a cab, except to head out to the golf courses and airport. 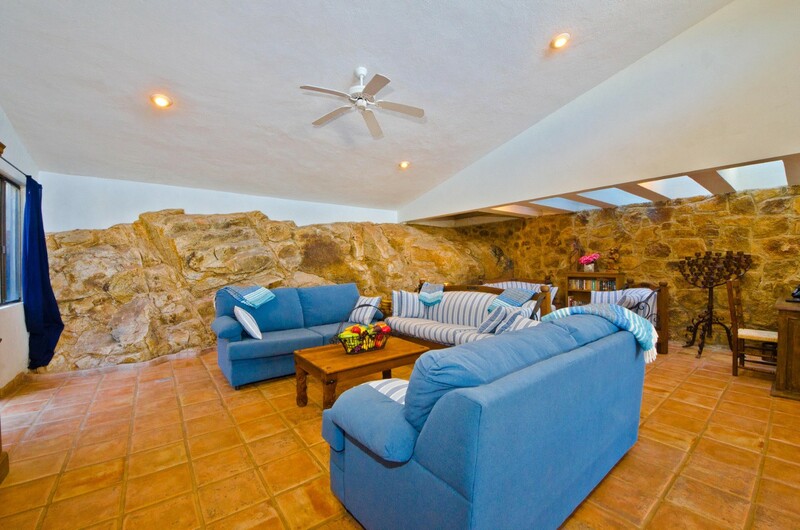 Great pool, really comfy beds and plenty of space with different living rooms. I also loved that it was built into the side of a mountain and those rocks came through the upstairs living room...really cool aesthetic!!! The place is beautiful and the view of the city is amazing as well! It’s very close to everything, and you can easily walk down into the main part of the city. Loved the space and the vibe of Villa Tequila! My entire group couldn’t thank me enough for picking this place! Couldn't really ask for more. Honestly, we weren't really at the property too much, but when we were, it was enjoyable. Nice little pool to beat the heat. Great views from balcony. Interesting architecture concept to have the rocky landscape incorporated into the interior of the house (upstairs living room area). Good location, an easy walk to town. Property was decorated nicely and clean on arrival. Plenty of room. Great stay. Be sure to check out Tacos Guss! 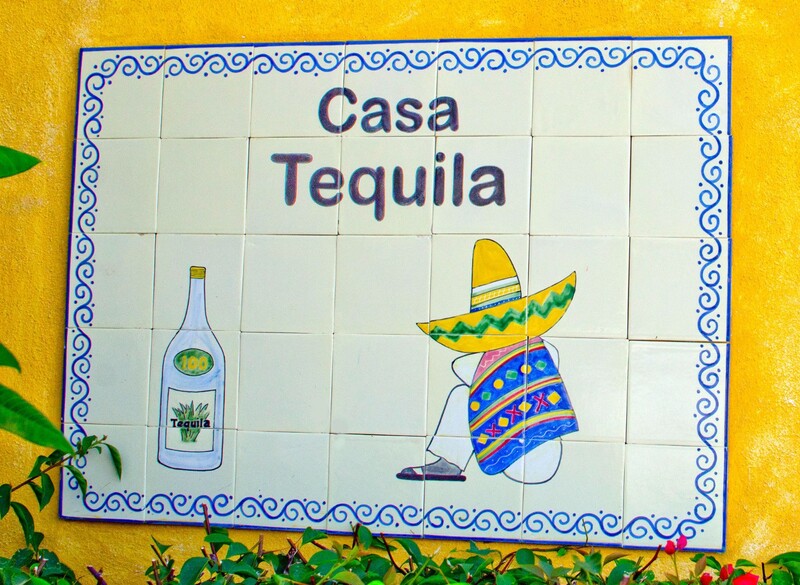 Our stay at the Villa Tequila was amazing! As soon as we arrived, we were greeted with fresh margaritas from our concierge, who was available for us throughout our entire visit. He gave us a tour of the house, which was nice and spacious with three bedrooms and three bathrooms and a huge living and dining area. There was plenty of space for ten girls to wander around and sleep within the house. We did not go into the pool or use the grill, but we laid by the pool and used the kitchen a lot. The view from the house is beautiful and its about a 10-15 minute walk downhill to get into town. The house had everything we needed, including towels, extra sheets, blankets, and pillows, dishes, silverware, and cooking supplies. Everyone was so friendly, including the housekeeper and the concierge. They did not hesitate to answer any questions that we had and were very knowledgable. Everything with the rental went perfectly - including the arranged shuttle pickup to our departure. 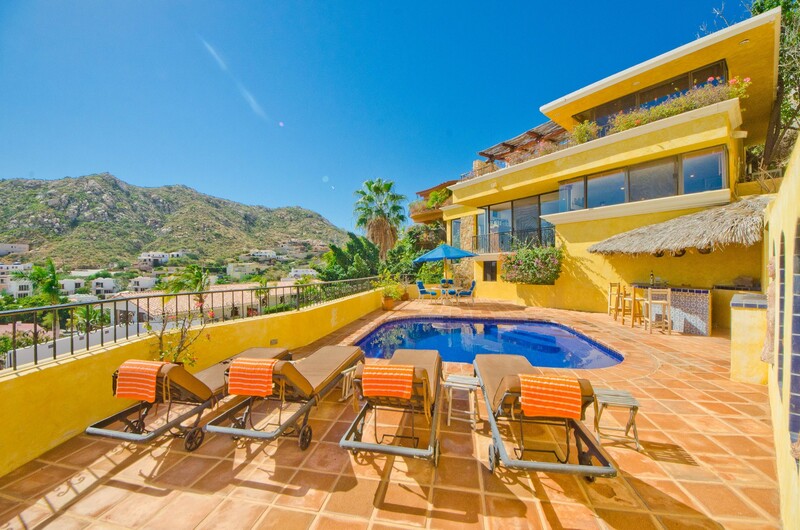 I would definitely stay here again and can't wait to plan another trip to Cabo!